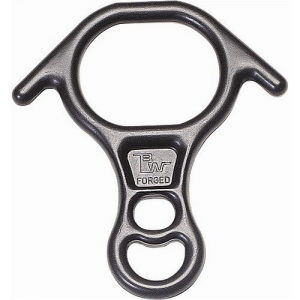 The only piece of climbing gear that will NOT open a beer bottle. 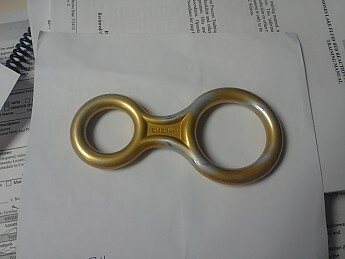 So another piece of gear I liberated from Grandma's garage is this old-school figure eight. For a rather complicated reason, Grandma had some climbing gear lying around and needed to get rid of it so I obliged. 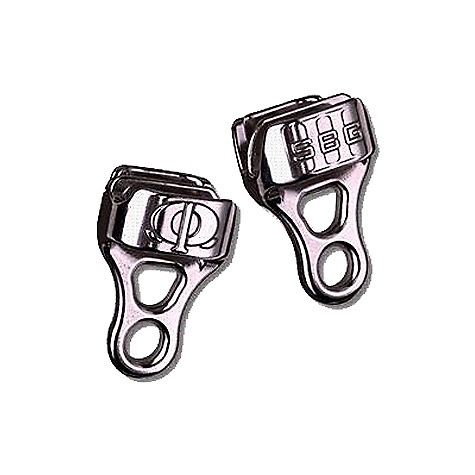 I don't ever see these used anymore at the crag but I understand that they were all the rage when climbers used twenty feet of webbing for a harness and practiced belaying by catching a 300# bucket full of concrete. My firefighter friend says they still use them in the rescue field though so I figured (no pun intended) I'd give it a try. 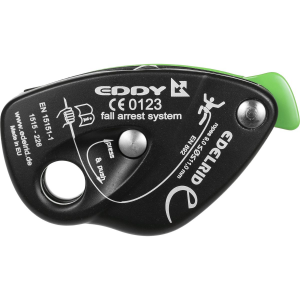 OK, before you all chime in with the hate, I am aware that ice climbers, tree workers, etc still use these and it is possible to use them with minimal rope twisting if properly used. It's simple enough to set up and braking is also simply accomplished. I have heard that belaying with these is not recommended and the kids were not available to act in the place of buckets of concrete so I tried a quick rappel from the old practice tree in the yard. Everyone is right. They do twist the rope. Not horribly but more than an ATC and it is heavier and less versitile than an ATC. 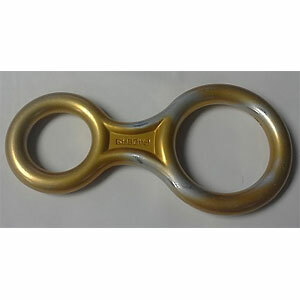 As an example of the figure eight species this one seems well made and durable. The picture shows that this eight gave the previous owner some good service. 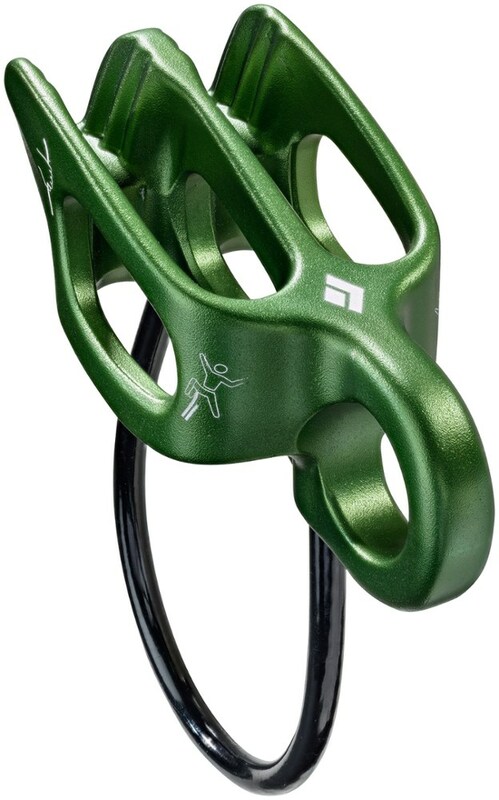 As a good device to use climbing I too am of the camp who says that there are better options today. The REAL question to me is, would I rather rapp with one of these or a Munter hitch? Hmm... Tough one. A munter wears on the rope a lot but weighs nothing. 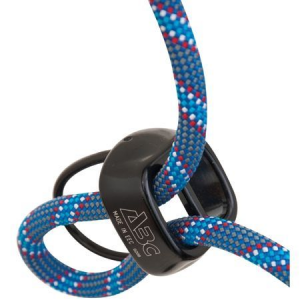 This beauty is nicer to the rope's sheath but I'll only ever need it if I lose my ATC. Add to that the fact that it cannot open a beer bottle after climbing is over and it's a slam dunk. I'm going to see if my firefighter buddy wants to trade it for something useful. The prices these go for make me think that if I get a nice draw or a locking carabiner for it I should be happy. If not, it will join the super old ice axes I also got from Grandma's garage in the Man-cave as an enduring tribute to good gear which is no longer necessary. 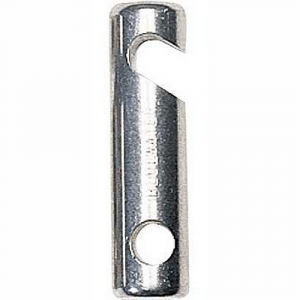 The Faders Classic Figure Eight is not available from the stores we monitor.